Web design isn't just important from an aesthetic vantage point. It can actually help with ranking. 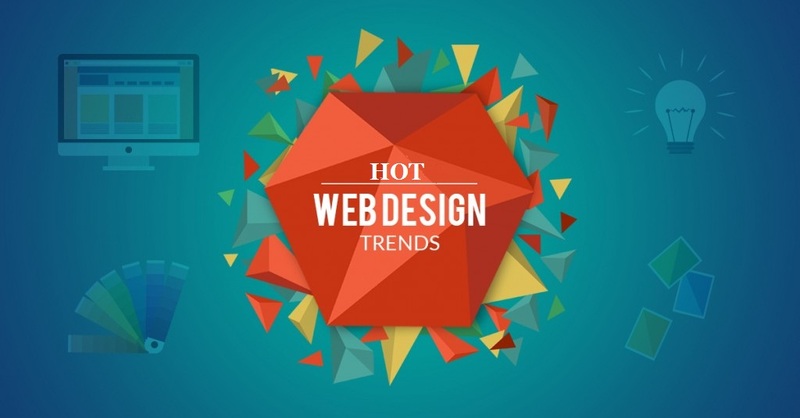 Here are some tips on web design trends. Websites that come with a unique design are great. They are significantly different from the others making them instantly stand out from the crowd. This is good. However, the uniqueness of the design can bring with it some unique problems. This is particularly so when the site is being promoted on the search engines. There are several website design aspects that should never lack if the site is to be successful on the search engines. When you are setting up your search engine optimization (SEO) campaign, web design is a factor that cannot be ignored at all. Minimalism is one of those trendy things in website design today. Designers are training themselves in this type of web design a lot today. The thing about minimalist design is that it is just very simple for the eye to process and the for the user’s own good. Simple as it might appear, it is not that easy to create. It is a style that will require several hours of practice if want to capture it fully. The design is stripped down to its bare elements that are needed for functioning. Secondly, there is the ‘endless scroll’ feature. People love lists. They want to find out the 25 finest destinations to visit, the top 10 criminals of all time and such things. Therefore, there is no shortage of list websites. The problem is that few people want to spend their time and money shifting from one page to another one just to check the next item on the list. To solve this problem, designers are creating sites with an endless scroll feature. You scroll and scroll some more while reading your list and this has made all the difference. Supersize typography is also a hot trend in web design today. Couple this with the minimalist design and you will have yourself a stupendous piece of website. It will be extremely simple but at the same time very stylish. This is one of the many reasons why minimalism and supersized typography are used in web design. The other reason is because they reduce the size of the website by reducing clutter. Another trend that would not miss out in this list is mobile responsiveness. Today you cannot get away with creating a site that is not mobile responsive. People access the Internet mainly through their phones and tablets rather than their desktop computers. As such, websites that hope to be successful should feature a design that is mobile responsive- no questions asked. Search engines love content and so having lots of content on your site is going to do you good in terms of ranking. However, if the content has to be in so many pages and each page is too big for loading, you will need to reconsider the design. Have as much content as possible while at the same time having as light pages as you can. One of the principles of SEO is that your page should not take a long to load. You would think that this applies only to the visitors but the search engines will consider this as well. There are sites that require a user’s manual if you are to use them. Everything is just not where it is supposed to be. Finding things on such a website is hard and this will affect the site’s ranking. Search engines also consider bounce-offs. These are the visitors who visit the site and leave within a few seconds. They are really good. They add edge to your website’s design. Sadly search engines are not able to read texts that are within the animations and graphics. 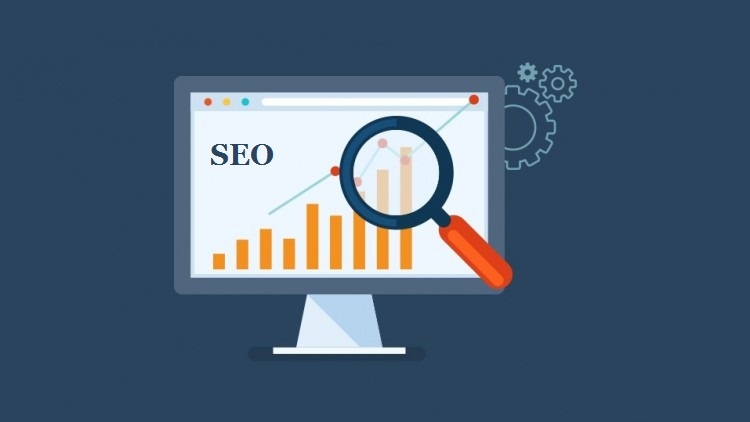 The search engine robots will, at their best see just a small amount of text and as aforementioned, little content is not healthy for your website. This is another aspect of web design that is usually left to the owner of the site rather than the designer. Refrain as much as possible from using lengthy domain names with special characters like hyphens and strokes and underscores. It will damage your website’s performance a lot. Strive to create a domain name that is very simple for everyone to remember. At the same time it should tell the readers about your site or product long before they open the site. Sites that are not mobile responsive lose a lot of traffic every single day. Research has shown that the majority of Internet users are online from around 6am to 9am then during their lunch break and then in the evening from 5pm to around 9pm. Most of these people are online while out of the office or classroom and so they are using their mobile devices.